Gradient Seamless Background With Black Dots. Royalty Free Cliparts, Vectors, And Stock Illustration. Image 47844942. 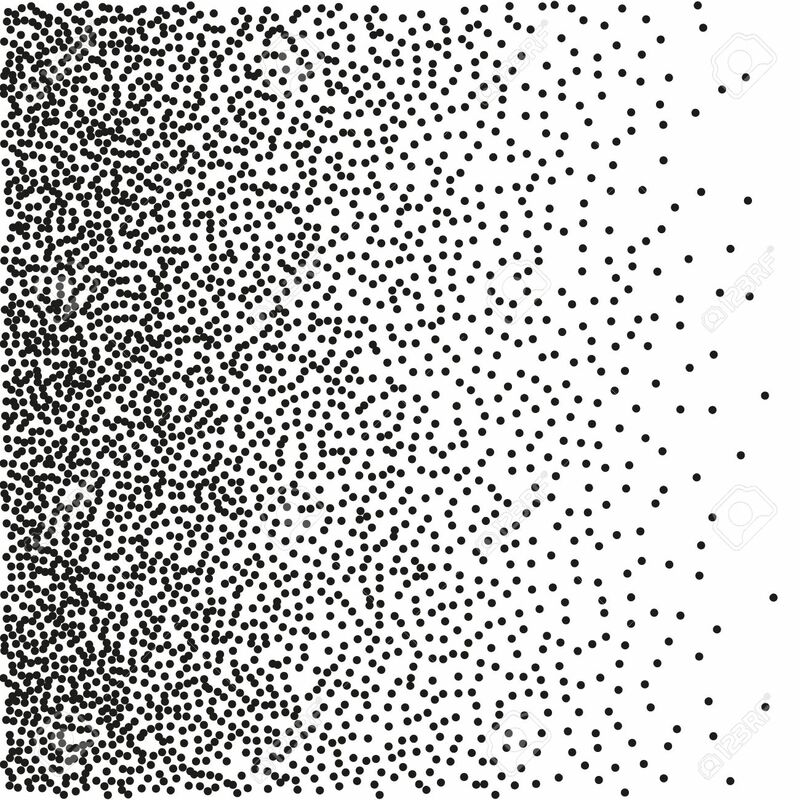 Vector - Gradient Seamless Background with Black Dots. Gradient Seamless Background with Black Dots.